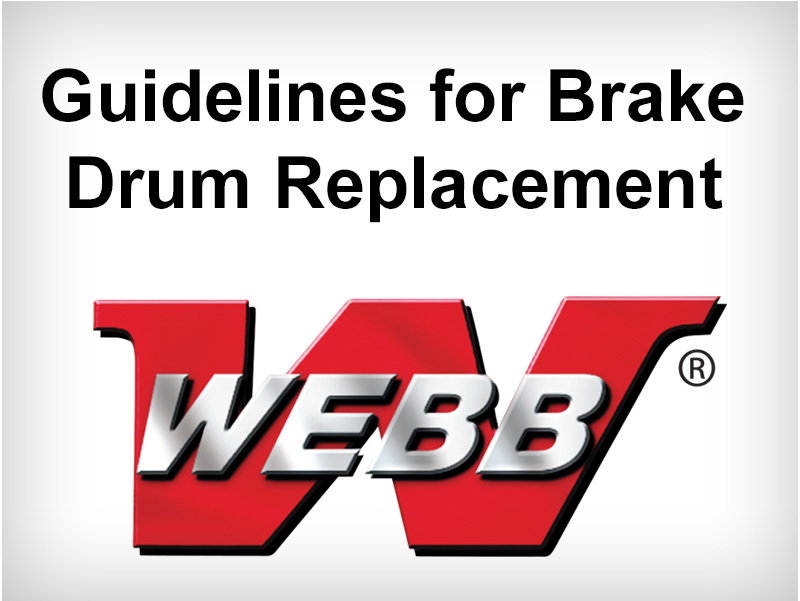 This instructional video explains how to select the right brake drum for your application. 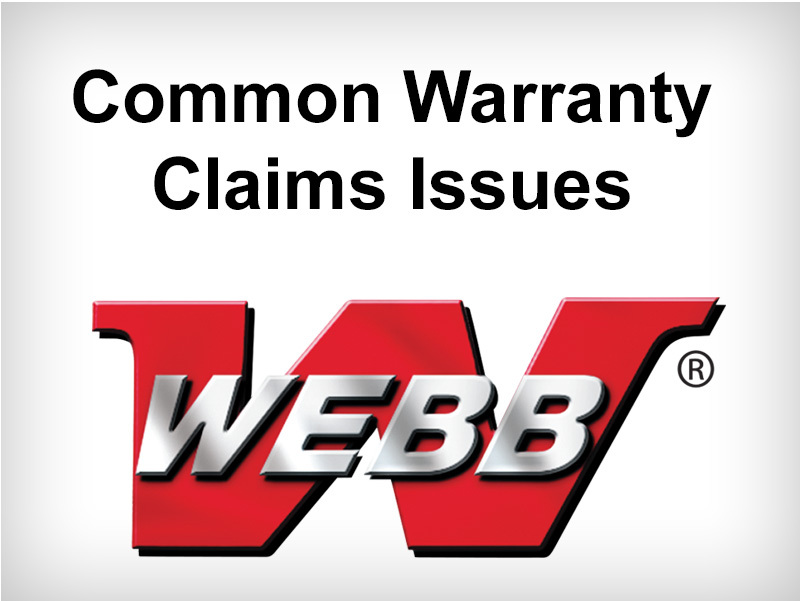 After viewing the video test your knowledge and get certified by Webb. 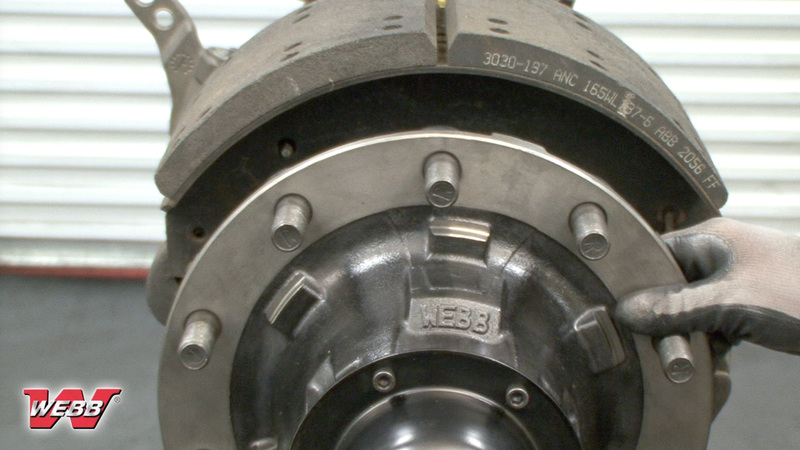 This instructional video explains how to properly install a brake drum with a FN mounting system so you can get maximum performance and durability. 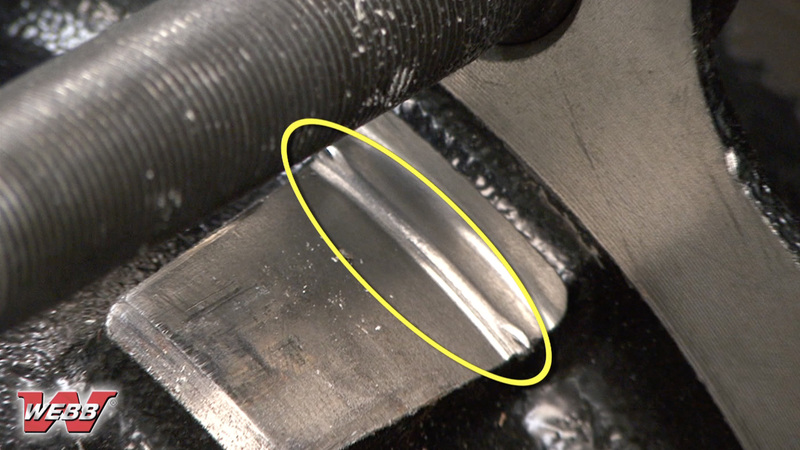 View Part 1 (FN Mounting Systems), Part 2 (BSN Mounting Systems) and Part 3 (Consequences of Improper Installation) videos before taking certification test. 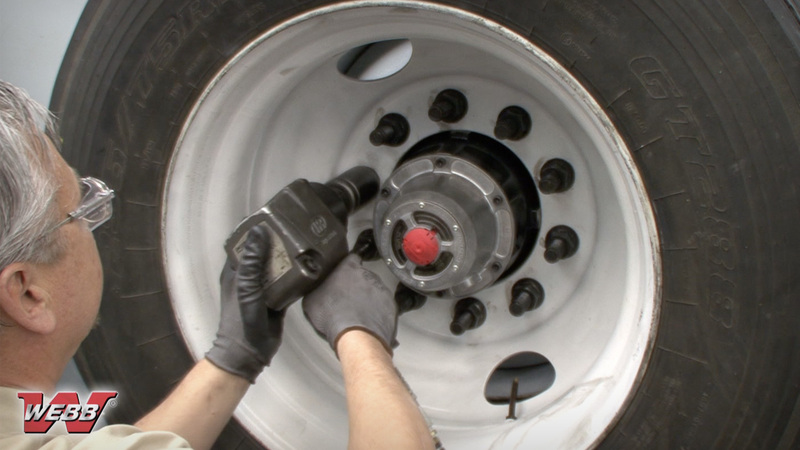 This instructional video explains how to properly install a brake drum with a BSN mounting system so you can get maximum performance and durability. This instructional video explains why proper installation is so important and shows the consequences of improper installation. 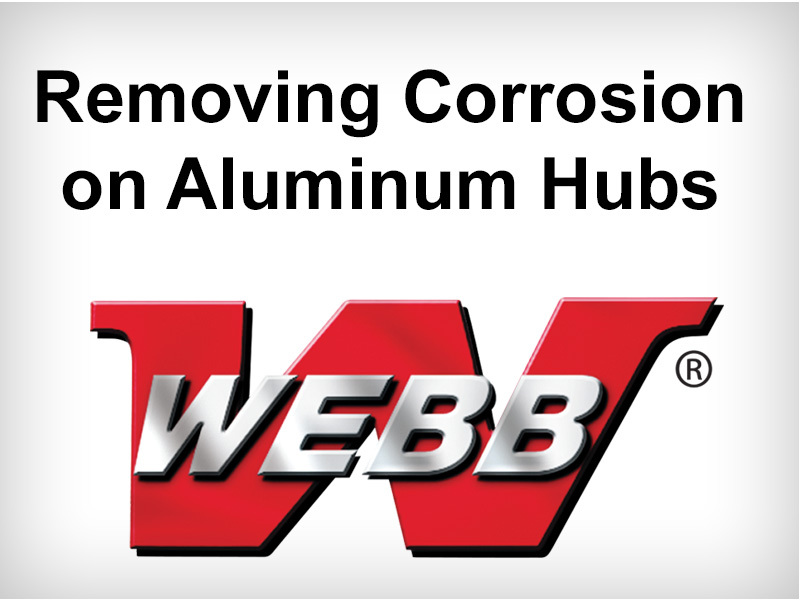 This document shows the importance of corosion removal from Aluminum Hubs before installing brake drums. 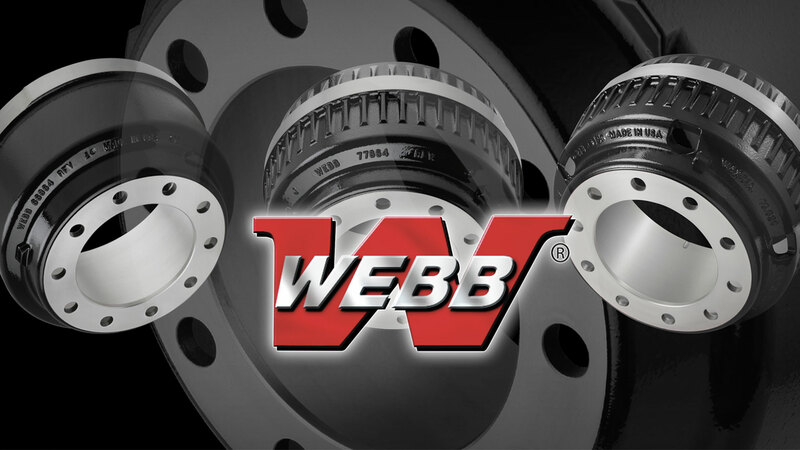 ©2018 • Webb Wheel Products, Inc. • All rights reserved.